Another proud moment for Moglix! 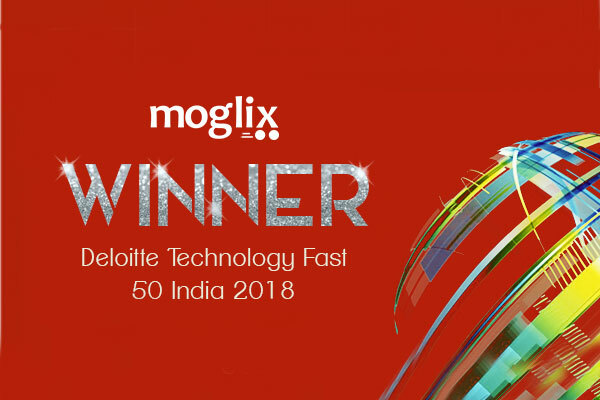 26th October 2018: Deloitte India awarded Moglix rank #1 in the Deloitte’s Fast 50 India Award 2018 in Bangalore. Moglix got recognized for it fast growing and dynamic technology that helped it record a massive 11,836% of average growth over the past three financial years. 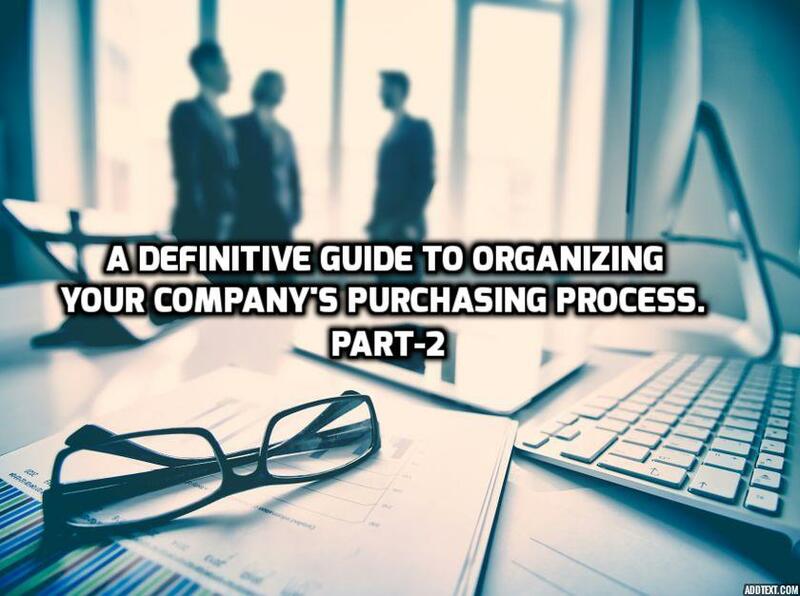 Moglix aims to digitize supply chain and B2B commerce eliminating the unorganized and manual aspects. About Moglix: Established in 2015, Moglix serves both institutional customers and individual customers in the manufacturing sector with over 300 clients, 220,000 SME, 5000 suppliers partnership for more than 35 categories. 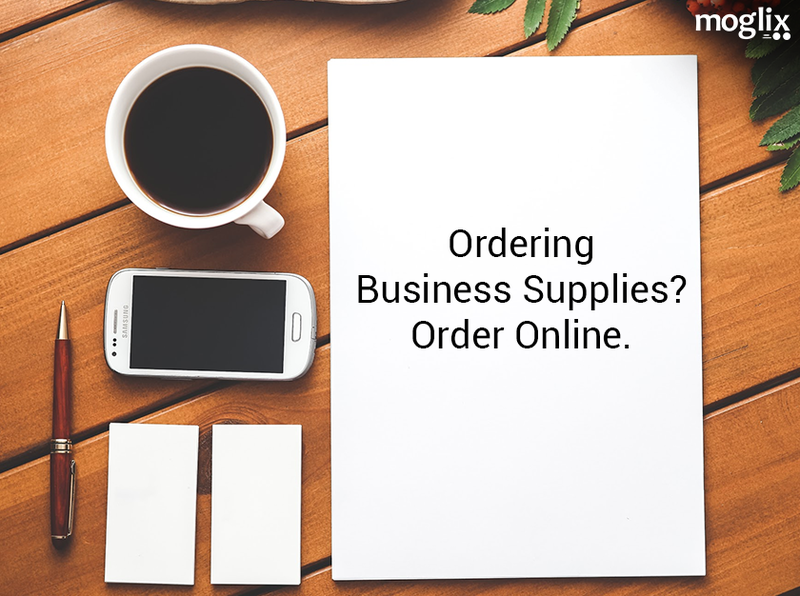 Moglix visions to become a global B2B commerce and have a setup in at least two more countries in the next five years. Heartfelt thanks to all our investors, partners, suppliers, customers and SMEs for their support and trust.